San Jose, CA, police don’t have clear answers for why a man hopped a fence into a South San Jose power station armed with an axe, a long pole, and throwing knives, and got into a confrontation where officers shot and killed him Tuesday evening. Garcia said his officers ordered the man to drop the weapons 23 times. “He said, ‘Shoot me and kill me’ several times,” Garcia said. 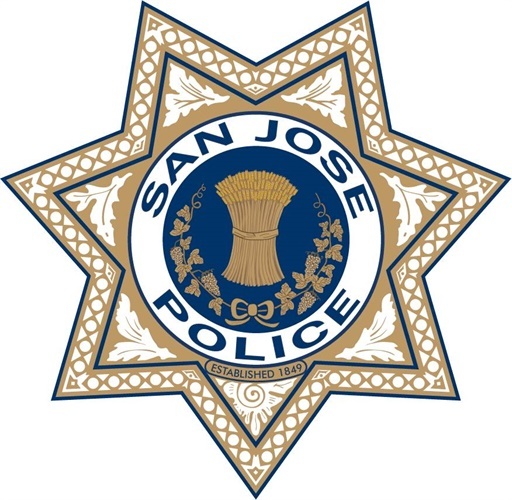 The San Jose Mercury News reports the 27-year-old man was admitted to a local hospital on a psychiatric hold in September, and over the past year had run-ins with police in San Jose, Fresno and Santa Cruz County, some of which yielded the three active misdemeanor bench warrants issued for him on various drug and weapons offenses.